RECOVERING drug addict Mark Adams would take anything he could get his hands on when in the grips of his destructive lifestyle. He would start his day with stimulants like ice and pills and end it with depressants like heroin and marijuana so he could get up the next day to do it all over again. The damage caused during 26 years of drug addiction and two relapses was immeasurable. It cost him his freedom at times, his friends and his family. "I got to the point no one wanted anything to do with me," Mr Adams said. Youth Drug Problem: Former ice addict recounts a day in his life. 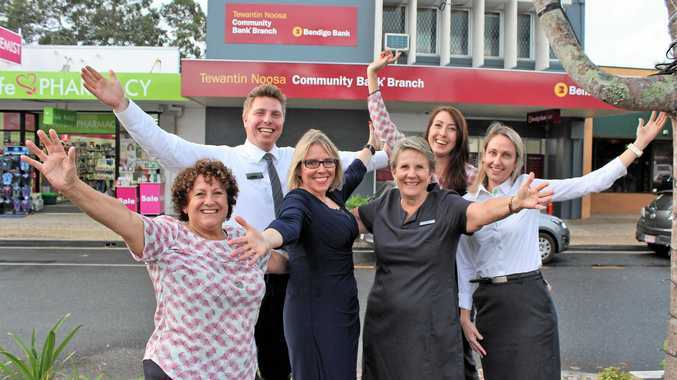 His third stint in rehabilitation brought him from Brisbane to the Sunshine Coast, where he has managed to stay completely sober for the past six years and seven months. "Very simply, I just started doing what other people said to do because I was making a mess of everything." Mr Adams, 47, now lives with his teenage and adult daughters at Buderim and works helping others recover from drug and alcohol addiction. That work, at the Hader Clinic in Gympie, puts him in contact with young people on the same destructive path that cost him so dearly. He said use of drugs like ice was prevalent. "It is getting a lot worse, a lot quicker." He said that observation came from his first-hand experience. "The actual avenues for help for people under 18 are really a lot less here than it is in Brisbane or bigger cities." He said support resources didn't seem to be expanding in line with the Coast's population growth. "They (young people) need places where they are not going to get a waiting list, a form and a number and "come back in four weeks". "For young people reaching out and finding closed doors, you can only expect them to keep going." He has found of the numerous rehabilitation methods he has tried, 12-step programs were the only ones that worked. "The therapeutic value of one addict helping another - you can't beat that." His advice to young people in trouble was to seek help in the hope they reached the right people. His message to decision- makers was to make sure they had support services capable of quick, effective responses. He said making sure those services were advertised and well known was also important. 2 Youth Drug Problem : Youth drug problem worse than ever say former addict. "If the avenues aren't there, how are they going to get help?" Gympie-based clinical mental health worker Jack Ellison said more support is needed in regional centres. 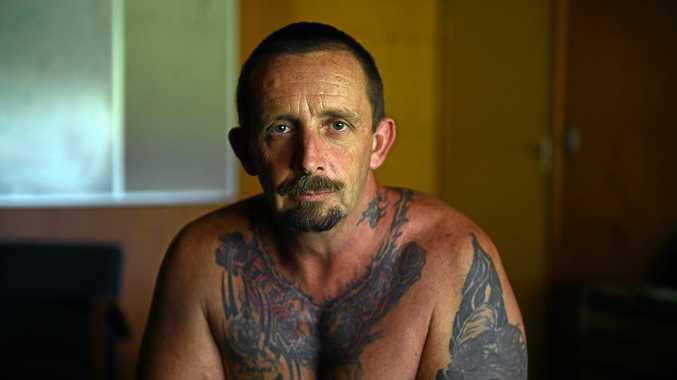 In his work, Mr Ellison is on the front line of Gympie's fight against ice addiction. According to him, there are few detox units in regional areas. Without access to these facilities, the chances of an addict recovering is diminished. "We need a lot more capacity," he said. "If people have to travel (to a detox centre) they are more reluctant.
" My feeling is in Gympie, (ice use) is right up there with major problem areas."